Busy Bags full of buttons are a great idea to keep kids of most young ages occupied, especially when you are on a road trip or waiting for an appointment. 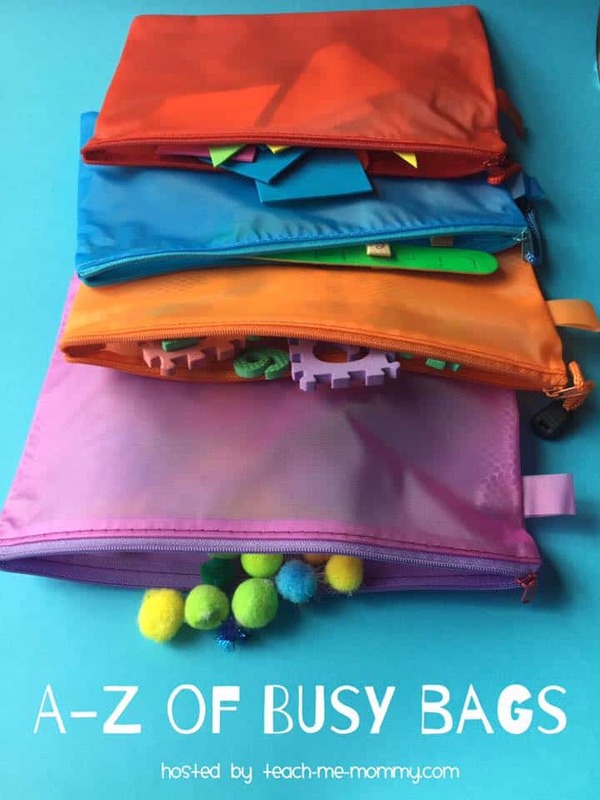 Each Busy Bag contains an activity or puzzle designed for carrying and should take up very little room, ideal for slipping into a purse or jacket pocket. Sometimes when we are travelling by car, I want Peakles to have something else to occupy her time, rather than just watching DVD’s and our recent discovery of Busy Bags could be the solution to this. These are also great for vacations when you cannot bring hundreds of toys with you too! Button Push -Use a smooth surface to push the buttons along. Try crashing one button into another to make it move. Tiddly Winks – Hold one button and push down on the edge of another button to make it jump up. Try to get the buttons into a small container. Are there any more games or ideas that you could do with a Busy Bag full of Buttons? We would love to know so please leave a comment below and Peakles will give it a go! Don’t forget to check out A is for A-Z Sticker Book Busy Bag and keep checking the next letter in the series too! Lovely! I like the Tiddly Winks idea! Thanks for participating!